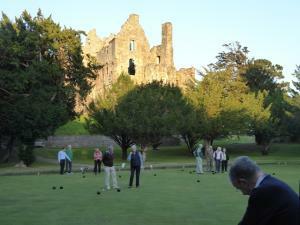 Members and partners had an enjoyable evening in the sun trying to play lawn bowls on the green beneath Dirleton Castle. 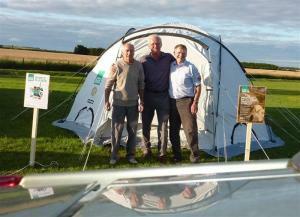 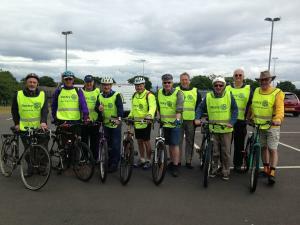 Some club members joined in a round Britain relay ride from North Berwick to Dunbar in aid of a prostate cancer appeal. 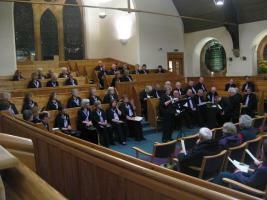 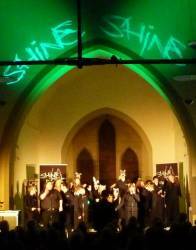 The club produced a concert by the Cadenza Choir from Edinburgh in aid of Leuchie House, and the presentation was made a few days later. 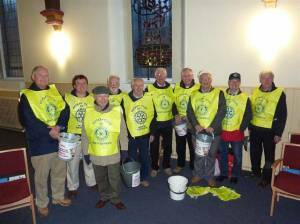 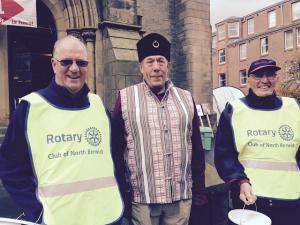 The Club held a collection in the High Street in aid of the Nepal earthquake appeal. 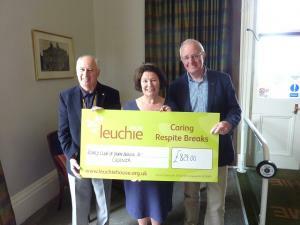 The Club held a coffee morning in the Hope Rooms in aid of Becca's CHAS appeal. 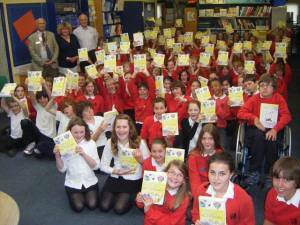 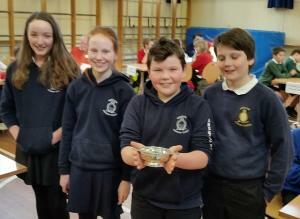 The annual North Berwick Rotary Club primary Schools quiz was held this year in Aberlady school, home of last year"™s winners. 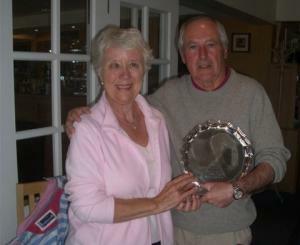 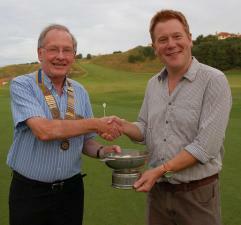 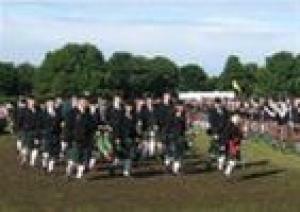 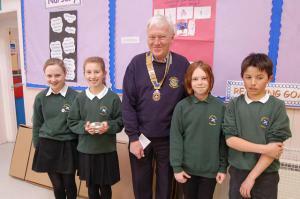 In a very close contest, Aberlady retained the Rotary Club Quaich by one point. 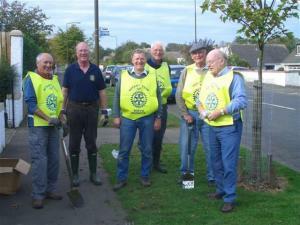 North Berwick Rotary Club has nearly finished planting crocus bulbs in the grass verges at the side of St Baldred"™s Road in North Berwick. 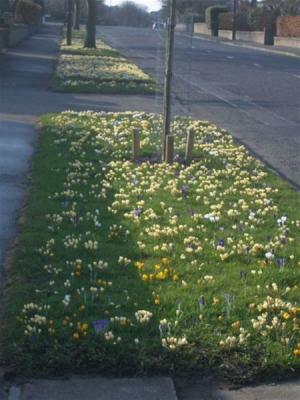 By adding another 10,000 bulbs in an 80 metre stretch, we are left with only 67 metres to go! 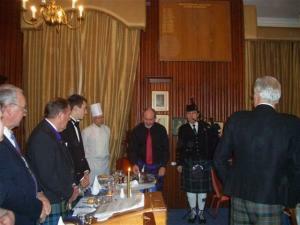 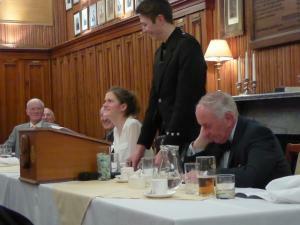 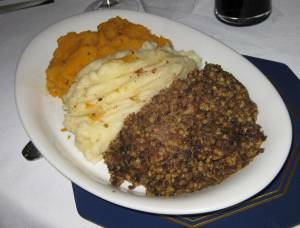 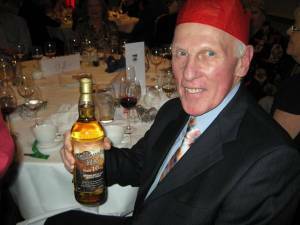 The Annual Burns Supper was held at the North Berwick Golf Club with the toast to the Lasses and reply given by two pupils from the North Berwick High School. 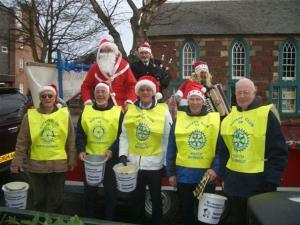 The North Berwick Rotary Club has bought a new tricycle for Charlie Kay, a local boy who suffers from cerebral palsy. 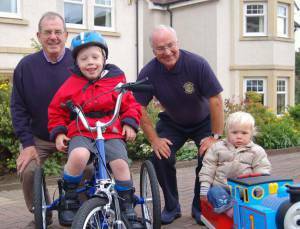 The new trike, costing just over £2000, will serve his needs until he leaves the primary school from funds raised at the Rotary Shop. 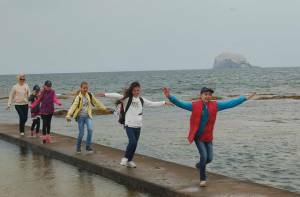 The Annual visit by children affected by the Chernobyl disaster from the Ukraine took place in June and was blessed by good weather. 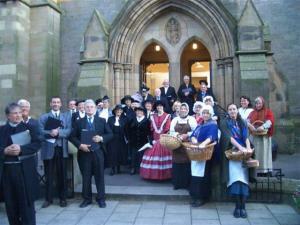 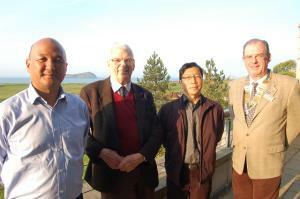 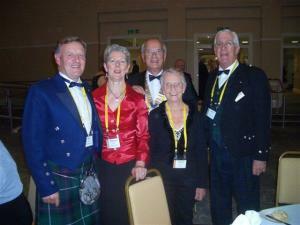 Members and spouses of the Rotary Club of Pallanza Stresa visited North Berwick in May. 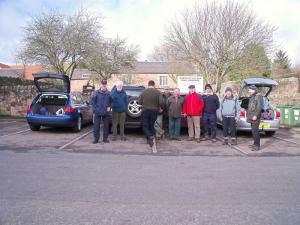 The annual planting of crocus bulbs... there is still space for future years! 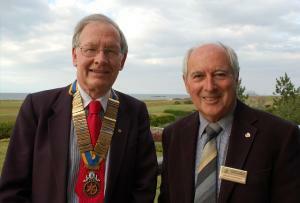 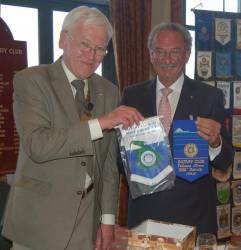 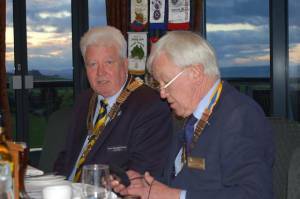 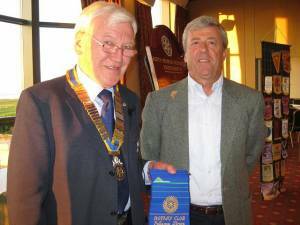 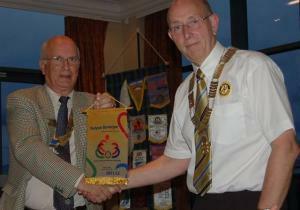 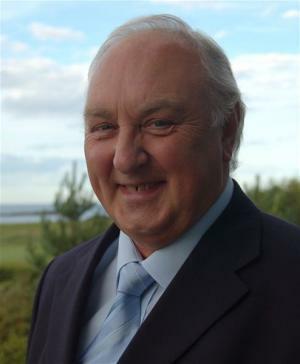 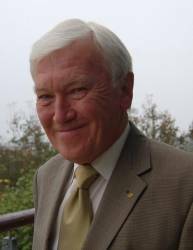 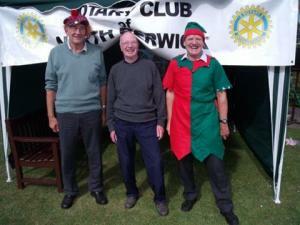 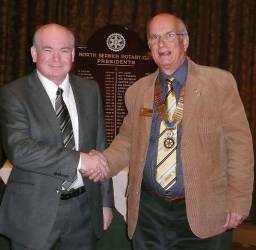 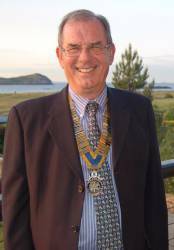 District Governor John Barbour visited the club in September 2012. 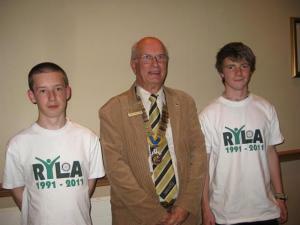 The visit coincided with a visit by the Club's RYLA student and her mentors. 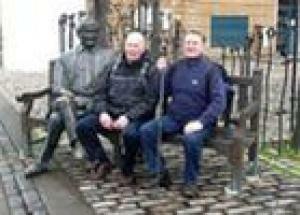 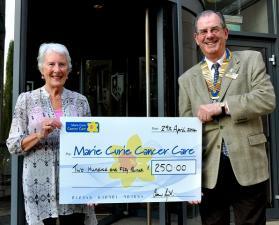 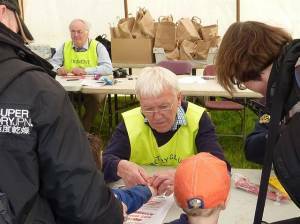 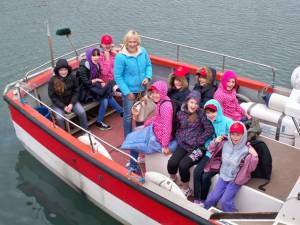 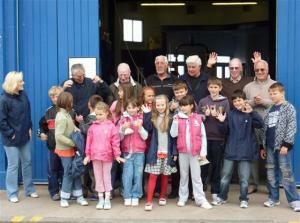 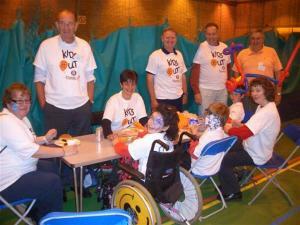 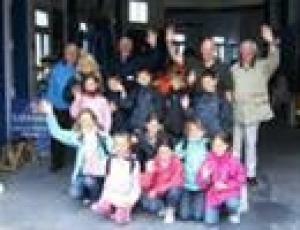 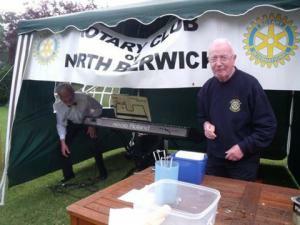 The Rotary club of North Berwick has for several years been hosting children from Chernobyl, giving them a fun day out. 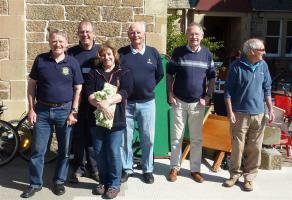 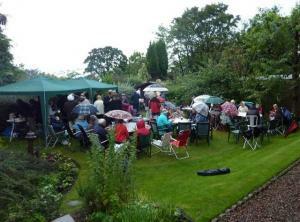 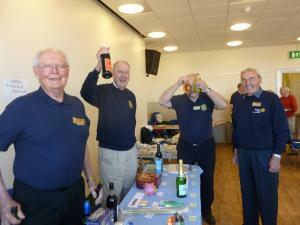 The Annual Rotary Shop was held in St Andrew Blackadder Church Hall and Car Park in perfect weather in late May. 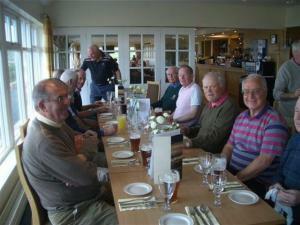 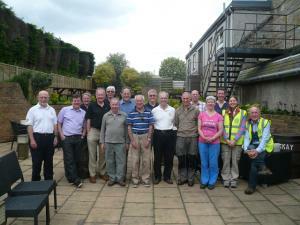 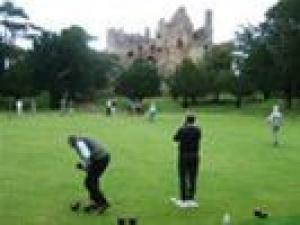 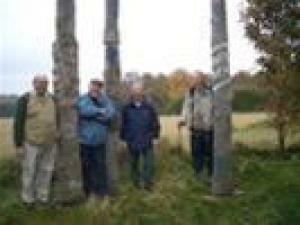 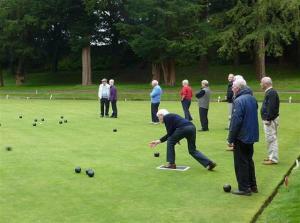 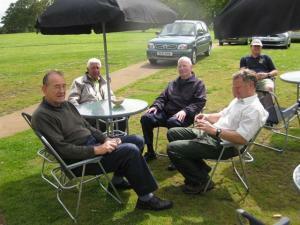 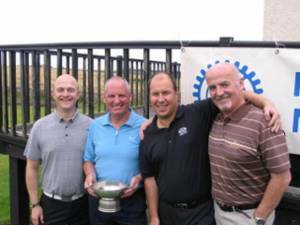 The 2011 bowling outing to Dirleton Castle was enjoyed by members and their partners. 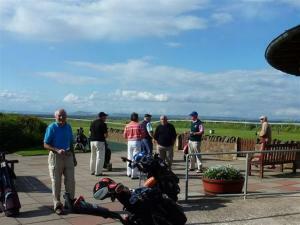 The weather was perfect an hour earlier! 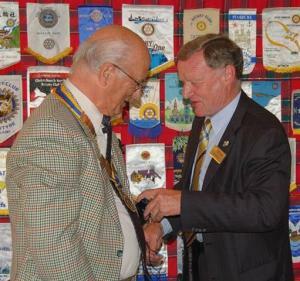 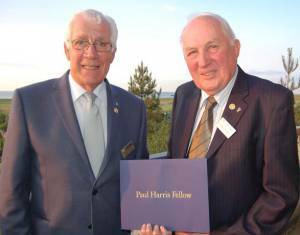 Harry Armstrong was installed as a new member of the North Berwick Rotary Club on 9 August 2011 by President Donald and District Governor Keith. 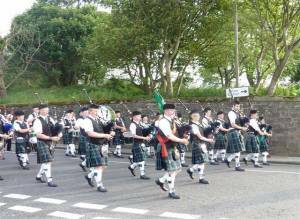 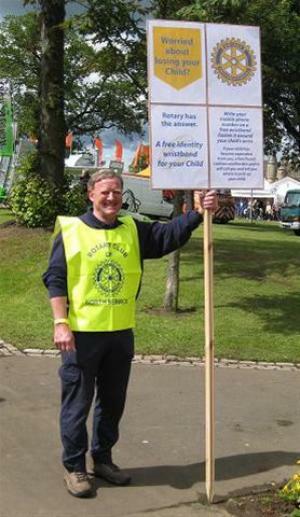 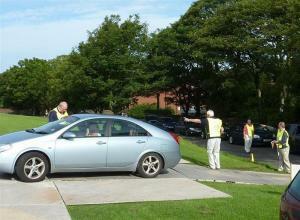 Rotary members again assisted with traffic and parking duties at the North Berwick Highland games at the beginning of August. 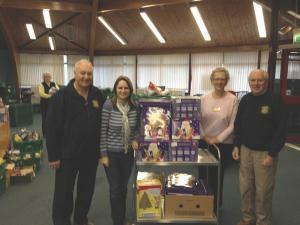 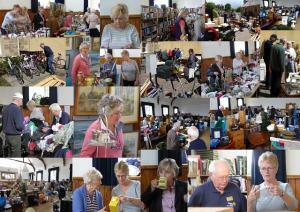 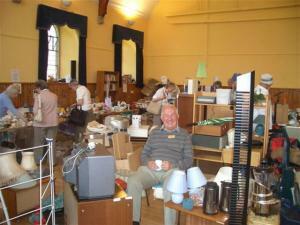 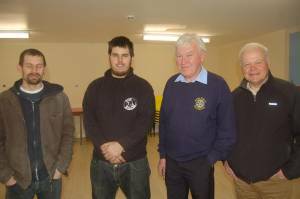 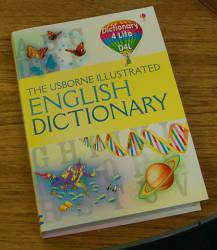 The annual Rotary Shop was held again in the St Andrew Blackadder Church Hall in May. 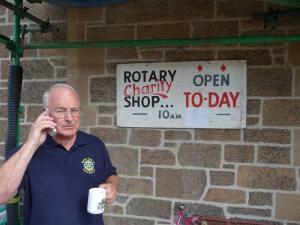 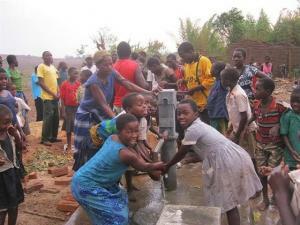 The photos shew Rotarians and customers hard at work selling and searching for bargains! 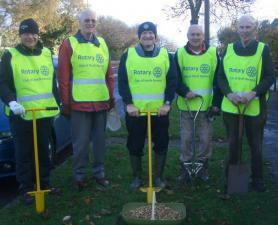 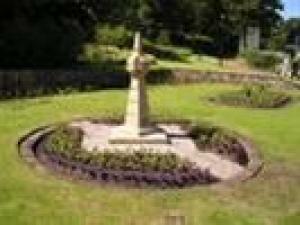 Members of North Berwick Rotary Club have planted thousands of crocus bulbs to support the "End polio now" campaign. 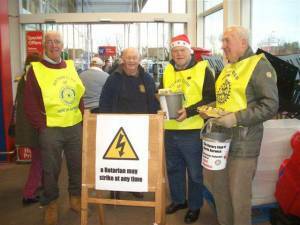 A number of members raised a substantial sum in a collection at the local branch of Tesco in aid of the Shelterbox appeal for the Japanese earthquake and tsunami. 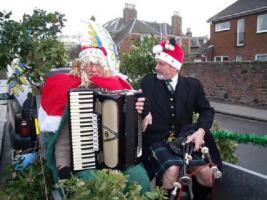 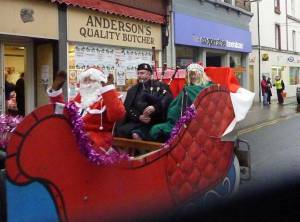 Santa and his merry men, and good lady wife, arrive in North Berwick to wish us all a very merry christmas. 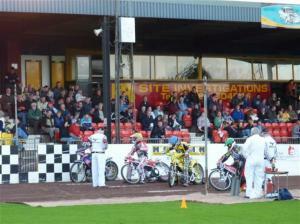 The lads went tae the speedway ! 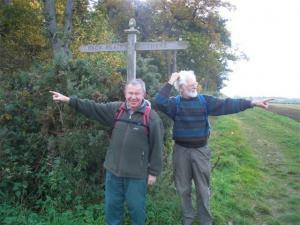 A great enjoyable walk from Gifford via Bolton and back to Gifford in some very beautiful wooded policies and open park land. 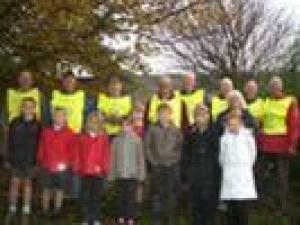 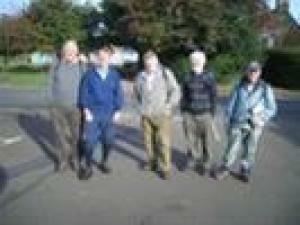 Walk organised by George Russell and with Bryan, Roger,Doreen and myself on Thursday 22nd October 2009. 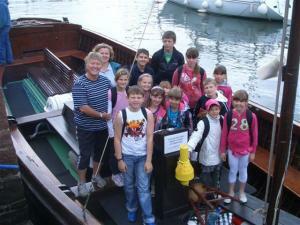 On the 16th of June the yearly visit of Chernobyl children took place, ably escorted by our team of Rotarians. 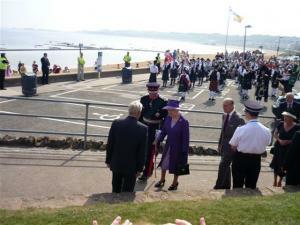 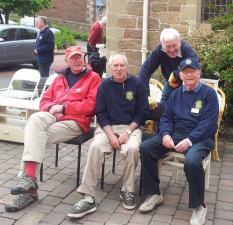 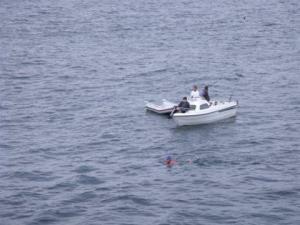 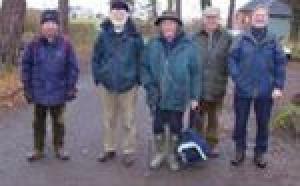 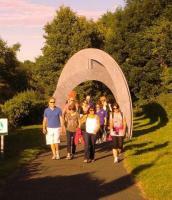 Rotary walk from North Berwick to Dirleton, Saturday 27th of June 09, led by Pudsey and piper. 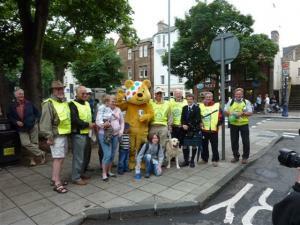 With a few stops on route. 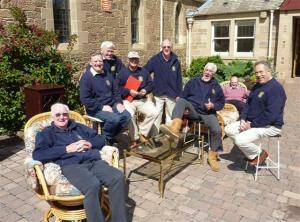 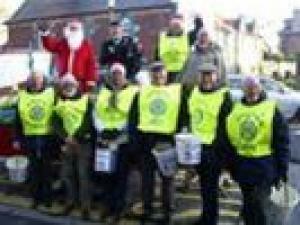 4 Rotary stromtroopers took up the challenge to entertain the Abbey Home residents, and by gum whit a braw job they did. 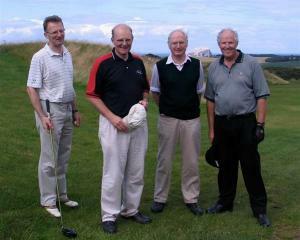 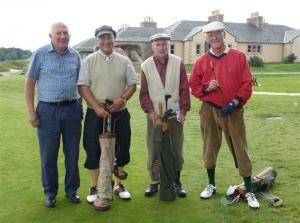 The 4 stormtroopers were Willie Hunter, Ian Donald, Des Bathgate and Big Jock McTavish (Hon Elusive Member). 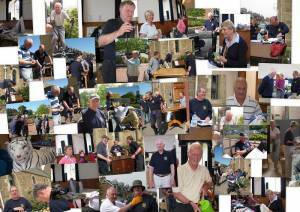 Another superb year, we raised more that £5000 thanks to the efforts of all who volunteered to serve and help, and without the support of the local community this just would not be possible, thank you all very much, well done. 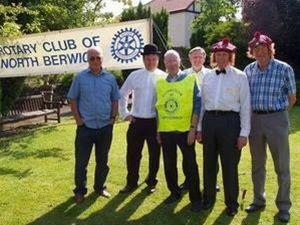 The Garvald Rotary Ramblers Strike Again ! 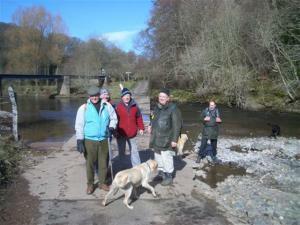 A crackin February Day for a stroll in Garvald. 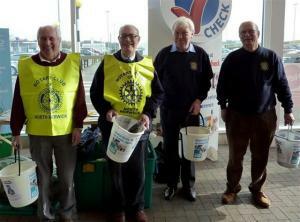 ROTARY WALKERS OUT IN JANUARY !